With tax laws constantly changing, it is important to partner with a skilled team of professionals that have the knowledge and expertise to help you navigate the best course. We take a proactive approach and feel that proper planning and preparation are key factors to your success. 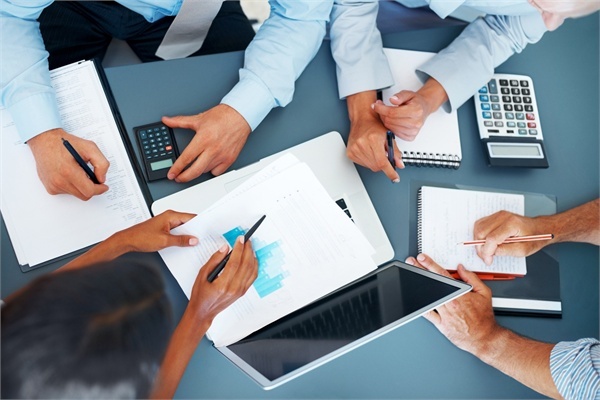 Cannon Tax & Accounting provides taxation expertise to it's clients throughout the entire year.